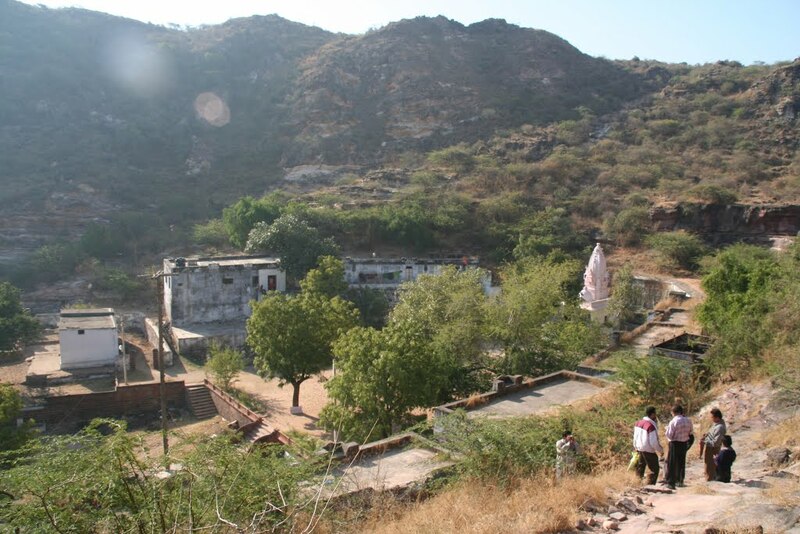 Tapkeshwari Temple Gujrat :- After my small outing in Bhuj, I decided to head straight to Tapkeshwari temple, which is situated 7km away from the township. I took to local transport and then was on my way on foot until I reached the temple. It was a pleasant afternoon and so crowd was decent. With a rustic ambience, the temple shines with awe-inspiring interiors. This entry was posted in Attraction, Temple, Travel and tagged tapkeshwari temple gujrat. Bookmark the permalink.